Wes graduated from the University of Hawaii and Konan University in Kobe, Japan. Wes gained a personal connection to hearing restoration after Family Hearing Aid Center helped provide better hearing to and greatly improved the lives of his father and his whole family. He understands the profound effects of hearing loss and is proud to assist all our patients. 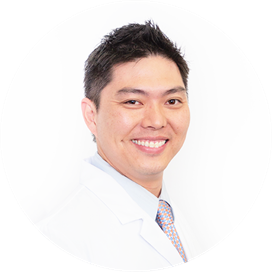 Wes is married, speaks Japanese fluently, and is a specialist at Family Hearing Aid Center’s Honolulu office.